Richard H. Hardy was born in Glasgow, Scotland, during a week of relentless bombing raids just before the close of World War II. The day he was born an incendiary bomb fell on the church across the street from where he lived, so he is fond of saying that he entered the world with a big adrenaline rush. His family later moved to England and then on to America. After college Richard bounced through a series of temporary jobs as he traveled around the country, wanting nothing more than to write fiction. A job driving a library van allowed him free time to write several short stories and work on a novel. He and his wife moved to New Hampshire, where he took an entry level job at a software company. He was soon promoted to the technical writing department and ended up producing over 500,000 words of online documentation. After a few years he was promoted to the programming department and ended up as the Senior EDI Programmer, creating EDI maps and writing UNIX scripts and troubleshooting on AIX systems throughout the U.S. and Canada. After he retired, he started writing fiction again. 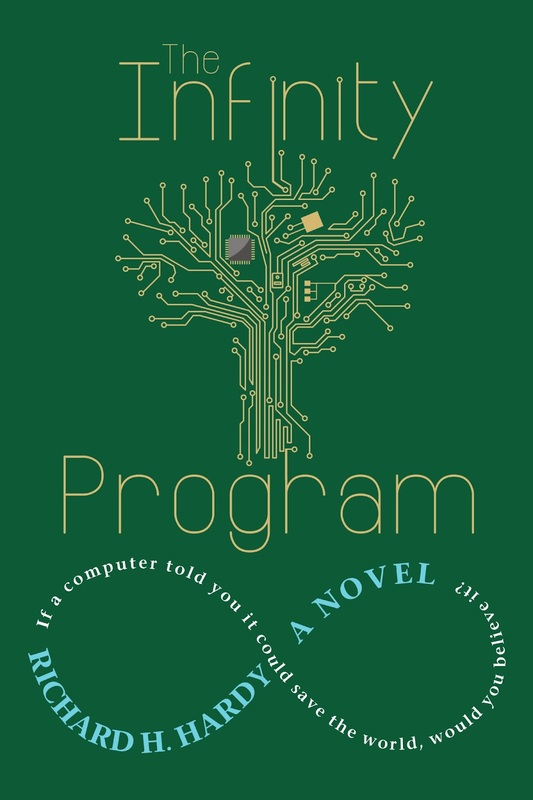 The Infinity Program is his first published novel. 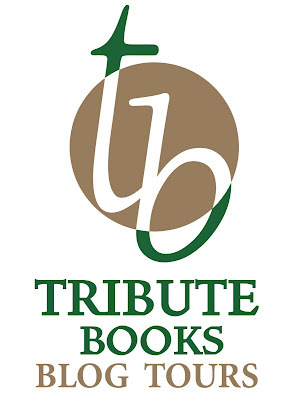 Add The Infinity Program to your Goodreads to-read list. Jon Graeme and Harry Sale are unlikely friends. Harry is a world-class programmer, but his abrasive personality alienates co-workers. In contrast, Jon is a handsome and easy-going technical writer, the low man on the IT totem pole. Sharing a love of nature, the men set out together, planning to go their separate ways--Jon on a hike and Harry, fly fishing. Three days later, Jon arrives at the rendezvous point, but his friend is nowhere in sight. When Jon finds Harry unconscious on the floor of a cave, Harry claims to have been lying there the entire time. But he is neither cold nor hungry. What Jon doesn't know is that Harry fell into an underground cavern, where he came into contact with an alien quantum computer. Back at work, Harry jettisons his regular tasks and concentrates exclusively on inventing new operating language to access the alien system. In the process he crashes his office's Super Computer and is fired. Jon convinces the company to give Harry a second chance, arguing that the system he has invented will make them millions. Jon has no idea what havoc Harry is about to unleash.